"I used to know that song, I don't know... Oh," the young Bob Dylan says before breaking into Scott Wiseman's Remember Me (When the Candlelights Are Gleaming), with what seems a very uncomfortable Joan Baez providing harmony. Remember Me was written in 19 and 39, and released by Wiseman and his wife/singing partner Myrtle Cooper under their stage names of Lulu Belle and Scotty on the Conqueror label in September 19 and 40. The song was the B-side to a now mostly forgotten Lulu Belle and Scotty tune, Did You Ever Go Sailing? proving once more Mr. D's contention on Theme Time Radio Hour that we're the poorer in these Modern Times without singles and flip sides which often held more interesting and enduring music than the A-side. 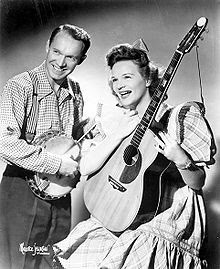 Lulu Belle and Scotty were both from North Carolina, hooking up in 19 and 33, when Scotty was 24 and Myrtle 20 and Scotty joined The National Barn Dance, the nation's most popular country music radio show during the 1930s and 1940s, broadcasting from Chicago on station WLS. Lulu Belle was already an established star on the Barn Dance, Myrtle Cooper having assumed the persona of a wisecracking, boy-crazy rube and partnered up with Red Foley in an act the audience loved, Lulu Belle and Burrhead. But Foley had recently married, and his new bride wasn't particularly enthused about his 19-year-old co-star, so Lulu Belle and the then-"Skyland Scotty" tried a few routines together. They hit it off, both with each other and the Barn Dance listeners, and by 19 and 34 they were married and known as "The Sweethearts of Country Music." The two were almost married on the air, but Scotty vetoed the idea. A few jealous girlfriends were still in the wings, and Wiseman was concerned about what would happen if they got to the "any reason why this marriage shouldn't take place" part and one of his ex-'s decided to air their dirty laundry on the air. Remember Me was written when Lulu Belle and Scotty were starring in their own radio show, Boone Country Jamboree, airing from Cincinnati on station WLW. "In our guest room at home when I was a child there was a fancy old cup and saucer which sat on the dresser," Wiseman later recalled for Dorothy Horstman's book, Sing Your Heart Out, Country Boy. 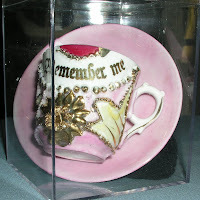 "The phrase 'Remember Me' was on the cup in fancy gold lettering. We children were not allowed to touch this memento of the sentimental Gay Nineties, somehow connected with the courtship of Mother and Dad. Feeling a bit homesick and sentimental during the bustle of radio shows and road trips, I made up the song while riding in the car to personal appearance jobs." Besides composing Remember Me, Wiseman had a hand in the classic (Good Ol') Mountain Dew, rewriting the lyrics to a melody originally composed by Bascom Lunsford. "Lulu Belle and I cut a Vocalion record of it in 1939 in Chicago," Wiseman wrote. "Roy Acuff and other Nashville singers learned it from our record and started singing it. Station WLS, where we sang for 25 years, would never allow any mention of giggle water or tobacco in those days, so we were never allowed to sing it on the National Barn Dance." Lunsford traveled to Chicago, heard the reworked version of Mountain Dew, gave it his approval, and said, "I believe I know how to pay my bus fare back to Asheville; I'll just sell Scotty my interest in 'Mountain Dew' for $25." Wiseman would later instruct the publisher to send Lunsford 50 percent of the song;'s royalties. Lulu Belle and Scotty's best known song is probably Have I Told You Lately I Love You? of 19 and 45, a contender as one of the first country songs to make a successful crossover into pop and covered by everyone from Hank Williams Sr., to Bob Hope, to the Andrews Sisters, to Lulu Belle's one-time partner, Red Foley. Confined to the hospital for several weeks in 19 and 44, Scotty Wiseman composed the song after Lulu Belle whispered the words in his ear. He wrote the song in one night, and sang it to Lulu Belle the next day. 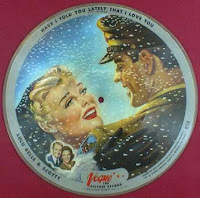 Gene Autry made the first recording of the song in late 1945 on Columbia, with Lulu Belle and Scotty releasing their own version on a Vogue Picture Record, patriotically displaying a serviceman embracing his love. Thank you very much, that's beautiful song. 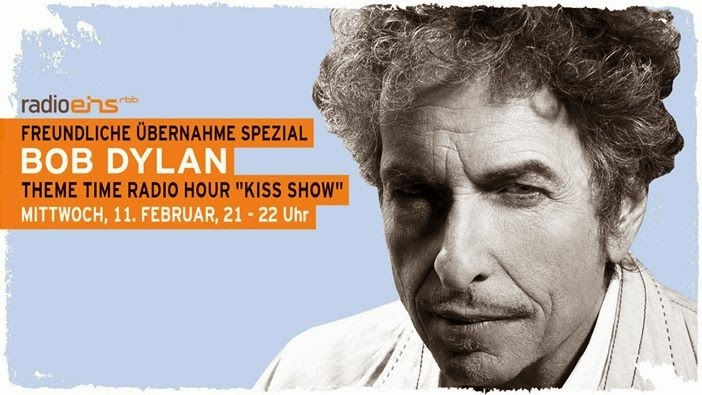 There is also a recording of Bob Dylan from the home of the Gleason's, ca. February or March 1961 that includes another fine version of this song. "It would be so sweet [...] to know you still remember me"
"I'm wondrin' if she remembers me at all"
in "Girl Of The North Country"